Finally, the almost never ending story of fuel scarcity has come and gone. 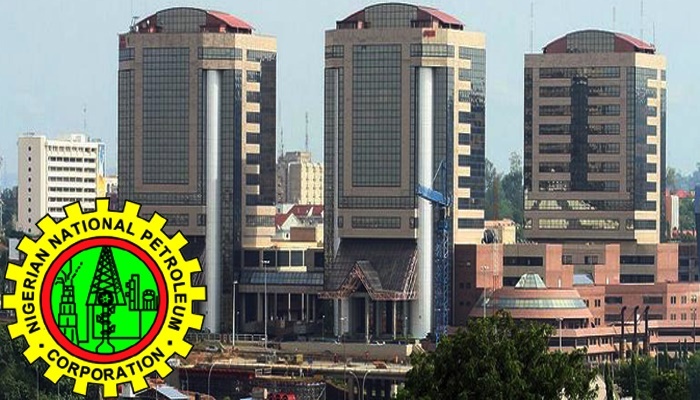 But it taught the Nigerian National Petroleum Corporation, NNPC a few lessons that it won’t forget in a hurry. In a statement on Tuesday, NNPC said the fuel scarcity provided a learning curve which it hopes to leverage to ensure Nigeria never experiences fuel shortages again. According to Baru, the NNPC will imbibe the lessons garnered from the episode to improve on its ability to discharge its responsibility as supplier of last resort. He said the War Room, which was activated three months ago to combat fuel scarcity and comprised officials from the Ministry of Petroleum subsidiaries and security operatives, has ended its mandate. The war room, he said, has provided the corporation with a platform for “real-time monitoring, information sharing, process de-bottlenecking as well as accelerated decision-making by top management. “After months of consistent efforts, coupled with the doggedness of the War Room lieutenants, who spent days and nights, often sacrificing weekends and public holidays, we were able to take far-reaching actions and arrive at impactful decisions that have turned around the situation from misery to victory,” Baru said. He added that the corporation would maintain an eagle eye on the daily Premium Motor Spirit (PMS), or petrol evacuation figures from depots across the nation, and where necessary, engage the Nigerian Customs Service (NCS) through the existing Joint Monitoring Team.